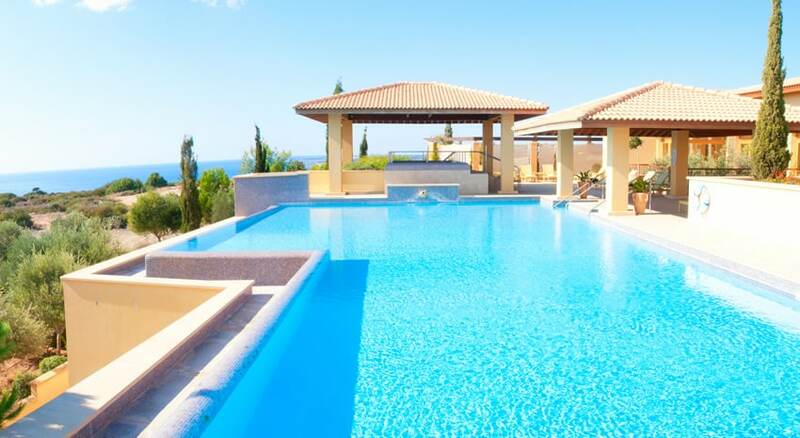 Welcome to our gallery of luxury swimming pool designs. An in-ground pool is a great way to add value to your home by enhancing your landscape with a water feature. It also provides you with a pleasant and cool outdoor space for entertaining, lounging and even for getting some exercise. In the image shown above this beautiful above-ground rectangular pool gives the impression of an infinity design. The white wrought iron fence provides security without taking away from the stunning ocean view. Large blue and light blue tiles compliment the color of the ocean, and palm trees complete the tropical setting. There are three basic types of in-ground swimming pools classified according to what they are made of: vinyl, fiberglass, or concrete. Vinyl pools are mostly made from preformed flexible vinyl liners. Most vinyl pools are rectangular but L-shaped and freeform liners are also available for a bit more creativity. Vinyl liners also come in a variety of patterns and colors so you can customize the pool look. A vinyl pool is installed by first excavating a hole in the ground. A frame of wood, plastic or metal is erected along the excavations sides, plumbing is installed and a sand base laid. The vinyl liner is then fastened to this frame. Fiberglass pools come pre-molded in a variety of shapes and sizes. While this can sound limiting, there many varieties of fibreglass pools so it’s likely you’ll be able to find the shape and size that you want. Fiberglass pools are the easiest to install. After a hole has been excavated, plumbing is installed and a sand base laid. Then the fibreglass molding is lowered into the hole and leveled. Concrete pools have the most design flexibility and can be formed in virtually any size or shape. These pools are often also known as gunite or shotcrete pools because of the way concrete is applied. Shotcrete pools are made by shooting a mix of cement, sand, water and aggregate from a pneumatic applicator at high speeds in the excavation. The excavation wall and base are supported by a grid woven frame of steel rebar and the cement mix is applied over and over until the desired thickness is achieved. The cement is troweled smooth and a coat of plaster is applied. The plaster can then be painted or tiled over in whatever design you desire. The final decision on size and shape of your pool should also take into consideration what you want to do with your pool. 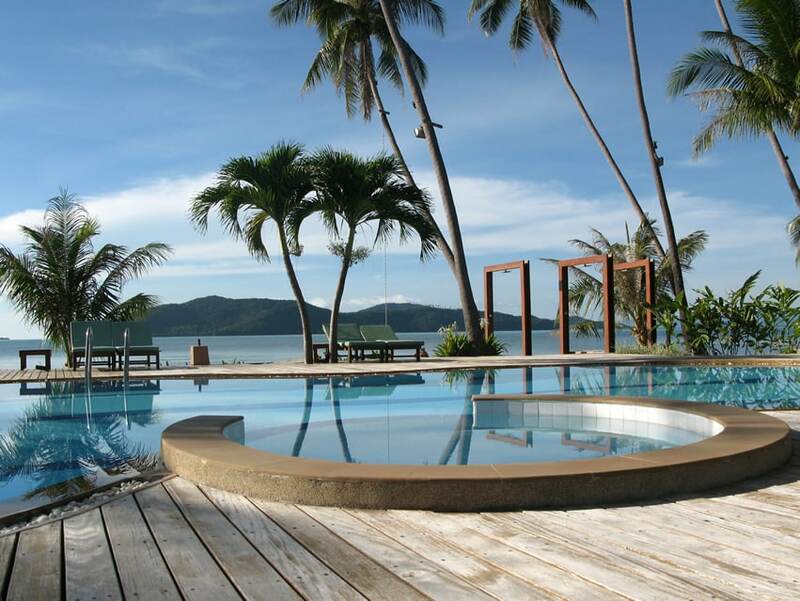 Your pools final design will ultimately depend on what you want to be able to do in your pool. Three designs you can consider are swim spas, lap pools and recreational pools. Swim spas are small pools (10 to 14 feet long) that produce a man made current against which you can swim in place. Functioning as a sort of swimming treadmill, a swim spa allows you to achieve a workout while only using a small space. Lap pools are designed to let you swim laps for exercise. They don’t need to be wide, many are typically narrow, but they do need to be long. An Olympic sized lap pool is about 25 meters. Recreational pools are usually shallow at one end and deep enough for diving at the other end (9 to 11 ft), although typically rectangular they can come in many sizes. Whether you select an above ground pool, or in ground pool is another consideration depending on factors such as your budget and outdoor landscape. 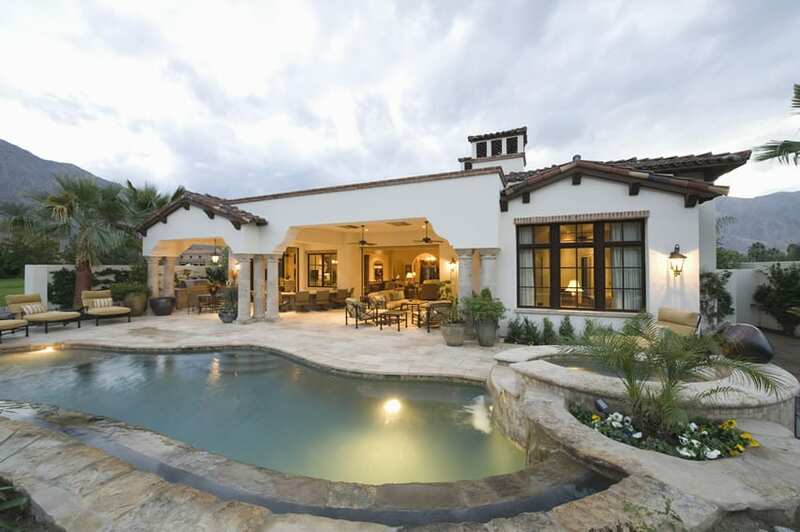 This inviting Mediterranean style home and pool encapsulates luxury living. Large white tiles around the elevated spa accentuate the deep blue Mediterranean border tiles. 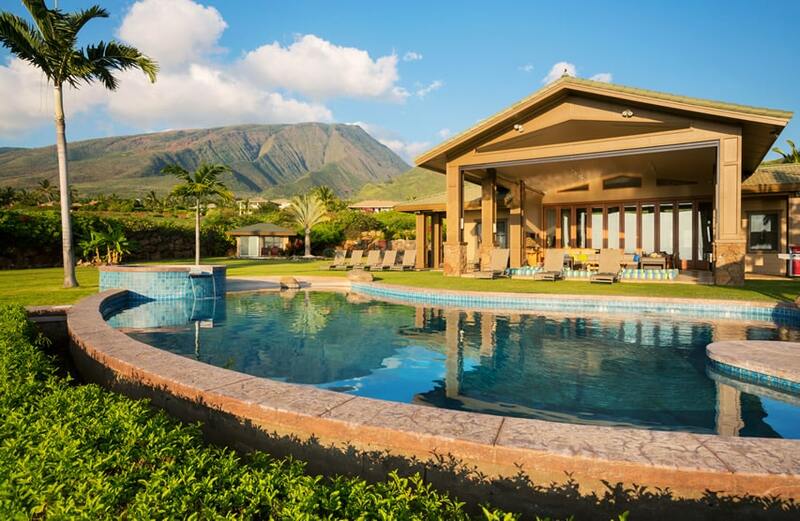 This pool captures the mountain views while allowing the swimmer and lounger to enjoy the warm rays of the sun. The modern wrought iron fencing allows for spectacular mountain views and breathtaking sunsets. 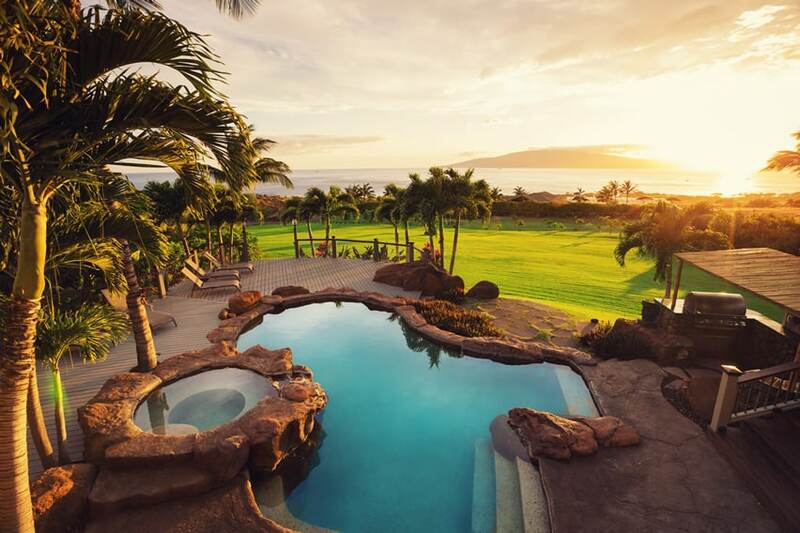 This keyhole shaped pool lends itself to a tropical retreat. 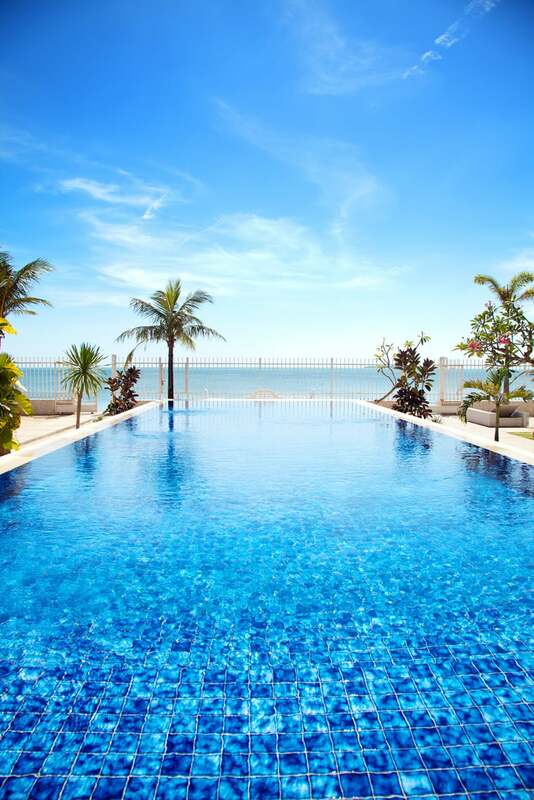 The gentle downward slope of the zero entry pool, also known as a beach entry pool, combined with the infinity edge, artfully plays with the imagination of walking down the beach into the ocean. The cabana and teak chaise lounge chairs add to the spa like ambiance. 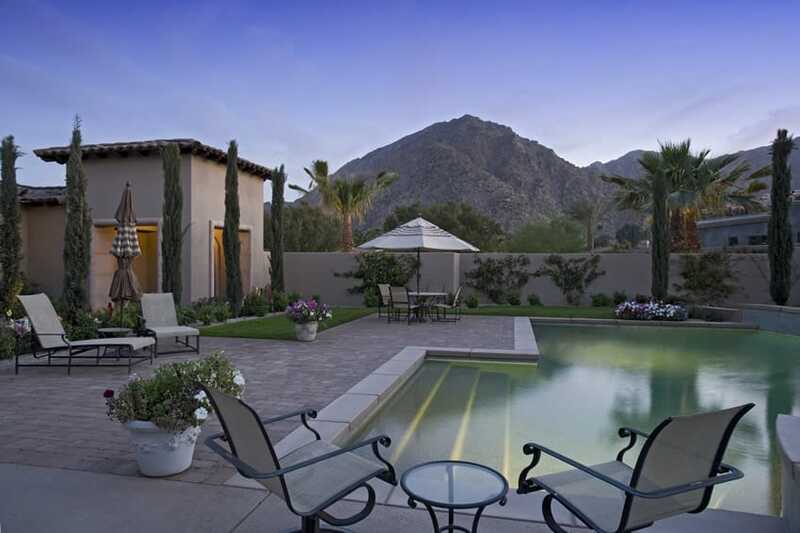 Glass tile work is the focal point of this beautiful modified L-shaped pool. An artful combination of blue and teal glass tiles create a peaceful retreat. Polished travertine pavers add sophistication while the zen-like seating options encourage relaxation. This Mediterranean styled home is made complete with the beautiful free-form vanishing edge pool. The curved pool bottom is made of mini stones that continue over the lip of the infinity edge. The cabana and teak lounge chairs add to the feeling of serenity. Classic hedges provide privacy without detracting from the bay view. 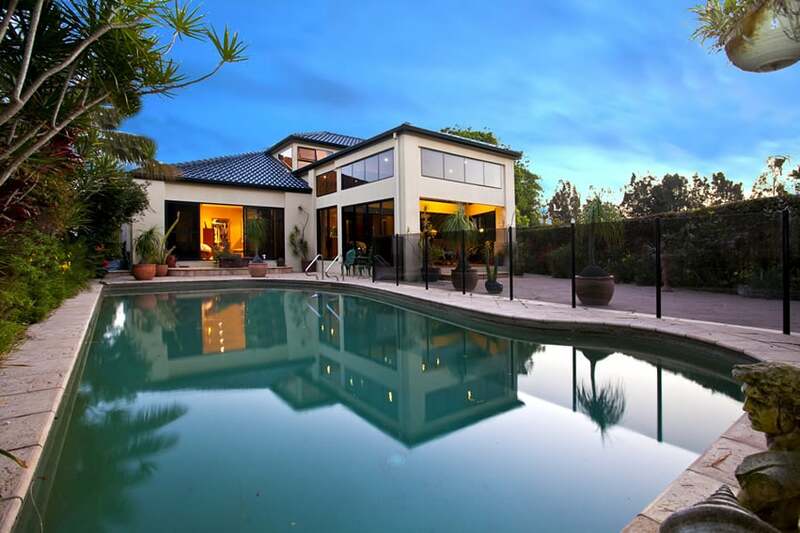 Floor to ceiling windows provide a dramatic view of the pool area, truly bring the outside in. Beautiful woven wicker lounge chairs are made luxurious topped with weather proof memory foam cushions. Neutral flagstone decking contrasts beautifully with the teal glass tiled border and aqua bottomed pool. 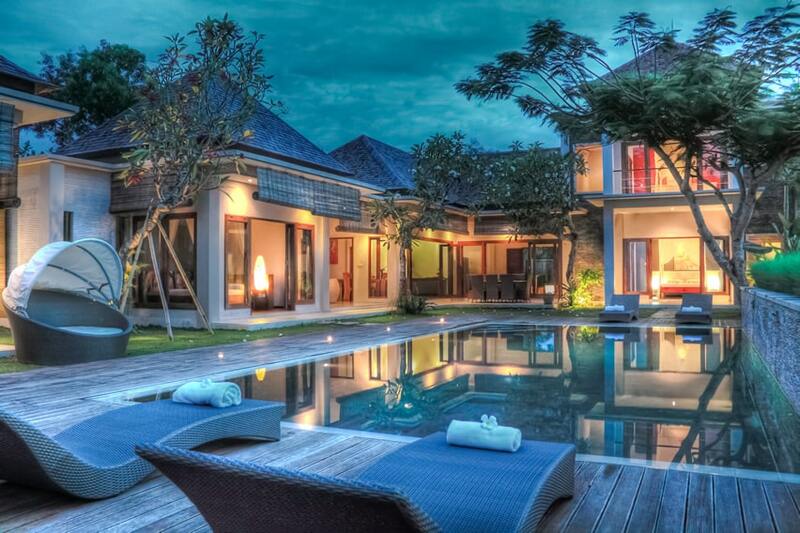 The pool design should also be able to blend into the landscaping, and this design is a great example. It has an irregular shape with white natural stone tiles cut-out to create geometric patterns for its border, while the pool walls are uses blue ceramic tiles. It has an elevated jacuzzi area which flows out into the main pool and has integrated plant pots, making the pool area seem to be part of the garden. Clean lines and simplicity are the mark of this luxury pool. Honed and filled cross-cut 16-by-24 inch travertine tiles are carried throughout the pool and outdoor living area. The pool bottom and sides are made of a mini pebble finish. 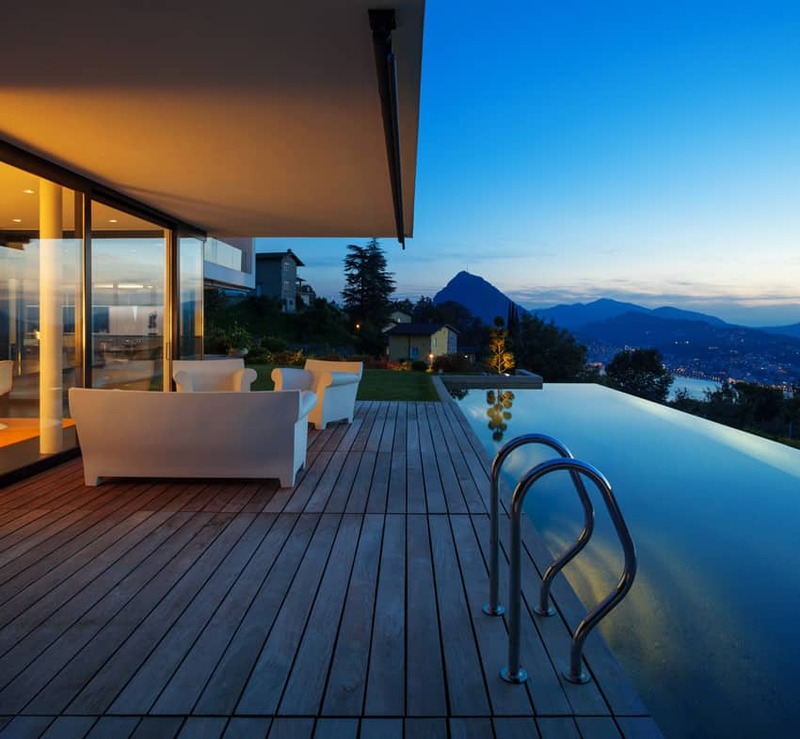 Featuring a gorgeous view of the mountains and Mediterranean scenery, this pool design focuses on simplicity which complements the architecture and its setting. It has a simple rectangular shape with various cuts of stone pavers on the poolside and off-white ceramic stone tiles framing the pool. It has various lounge and dining areas on the pool-side which uses treated aluminum furniture pieces. The sand – hued slope gives this pool the impression of a true beach entry pool, mimicking the natural slope of the the beach into the ocean. The exotic bamboo thatch pergola and palm trees are designed to tastefully frame the lush greenery and beautiful blue ocean. A simple cross-shaped pool befitting of the Mediterranean architecture with a simple and straight-forward design approach. Poolside area uses ceramic tiles in a light terracotta color, while the pool itself is bordered by a lighter-colored ceramic tiles. The pool uses simple white tiles for its finish and complemented by underwater lighting to add more interest to the pool, as well as a safety factor. 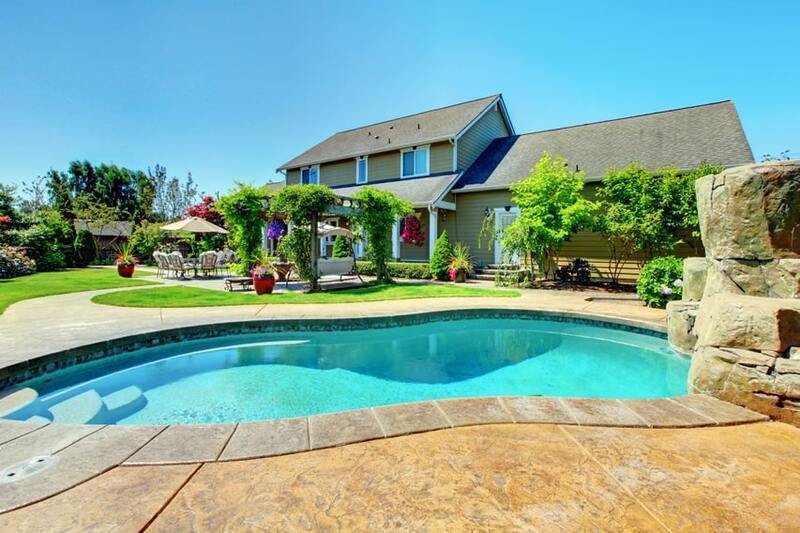 Despite boasting a large backyard, this house has a good ration of pool and yard. Featuring a simple rectangular pool with concrete poolside, the rest of the yard has lawn and plants. The pool also features an octagonal jacuzzi and a slide. A simple rectangular swimming pool with a very practical concrete with pebble inlay poolside, and brick frame for the pool. The pool itself has dark blue border tiles and white main tiles and also features a poolside lounge area. A gorgeous modern pool design perfect for its modern architecture which overlooks the view of the structures below the mountain. It has white PVC decking for the pool side, and the pool itself is an infinity pool disappearing into the trees and the mountain background. This pool design keeps it simple and sophisticated with a rectangular main pool and two parallel shallow pools/jacuzzi. It has variously sized stone tiles for the poolside in shades of dark green and blue and light gray tiles bordering the pool. 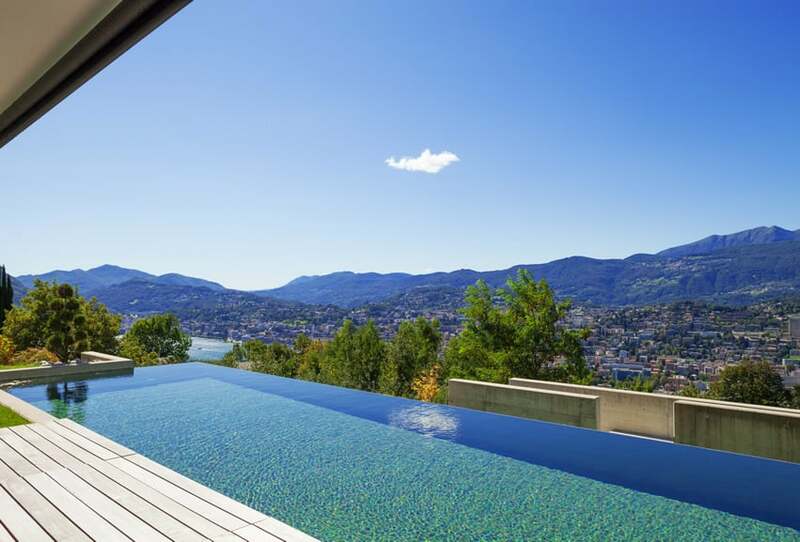 An infinity pool design which has a slightly irregular shape. It uses mosaic tiles for the pool, has a gorgeous view of the landscape and also features two roofed open gazebos perfect especially during the afternoon sun. 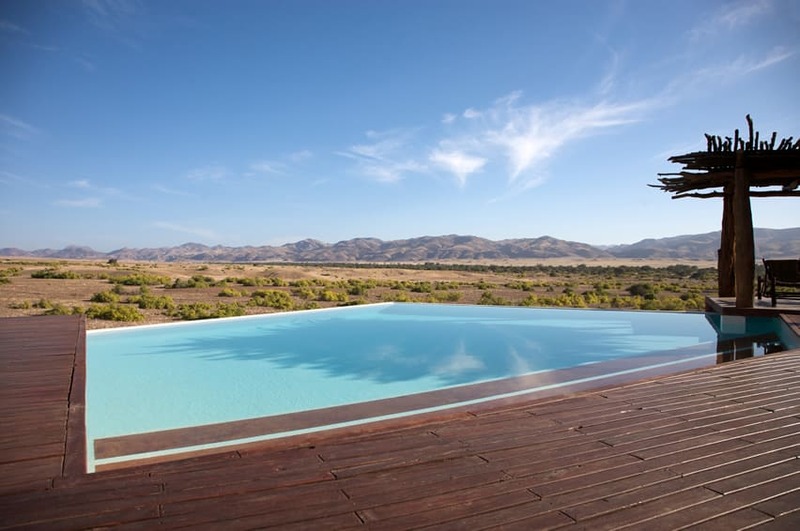 A modern infinity pool with a great combination of materials, creating balance and texture. It combines natural stone tiles in a light cream color, with redwood decking for the poolside area. It also has an elevated small square jacuzzi area and a roofed gazebo area with the same wood deck material as the poolside. This pool has a unique bean shape and framed by natural stone tiles. The pool itself has blue and turquoise mosaic tiles and has an elevated jacuzzi which overflows into the pool. Surrounding the large pool is perfectly manicured lawn, some trees and a handful of lounge areas for relaxing and sunbathing. This pool is integrated into the landscape design, adapting a very irregular curvy shape. Some areas around the pool side area tiled with terracotta colored ceramic tiles, most of the the poolside area only has square terracotta stone pathways. The interesting feature of this pool is its small island with a coconut tree, made accessible by two wooden arch bridges. The elegant curves of this swimming pool complements the arches of the Mediterranean architecture, creating harmony and unity in design. Materials are kept simple, like the terracotta-colored stone tiles for the poolside area which matches the orange paint of the structure and the slightly elevated white stone bordering the pool. 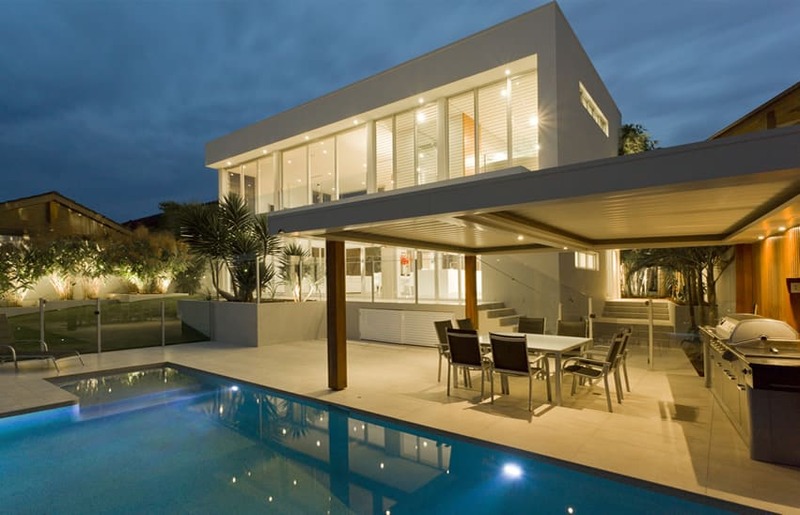 A modern pool design which stays true to the style of architecture. As the main structure adapts a brutalist design aesthetic, the pool area emulates this and instead of using smooth tiles or stones of the poolside flooring, it uses rough raw concrete which is characteristic of brutalist style. The pool itself has white and red border tiles and white main tiles to keep the pool looking simple and smooth, contrasting the rough texture of the poolside. This swimming pool design has both straight edges and curvy edges. The limited backyard space is maximized, dividing it between the pool area and an open area, all of which is surrounded by a variety of plants and shrubs. 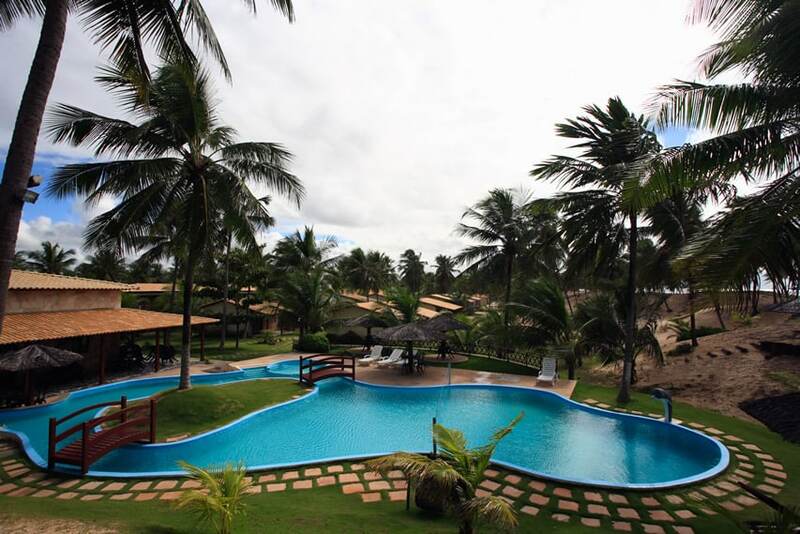 The pool and the open area uses a uniform 30×30 natural stone tiles with a rough texture and a faded orange color. 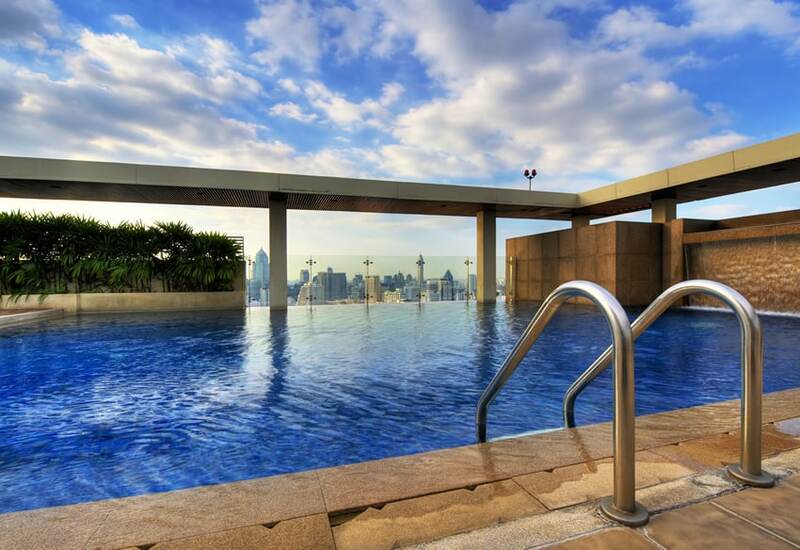 A pool located at the top of a high-rise building with a gorgeous view of the city. The pool is a rectangular infinity pool with glass railings and a water curtain feature at the side. This is tiled by natural stone tiles, as typical ceramic tiles would be too slippery for a poolside material. The drain/gutter where the overflowing water goes is covered by the same stone tile in order to camouflage the unattractive drain/gutter. 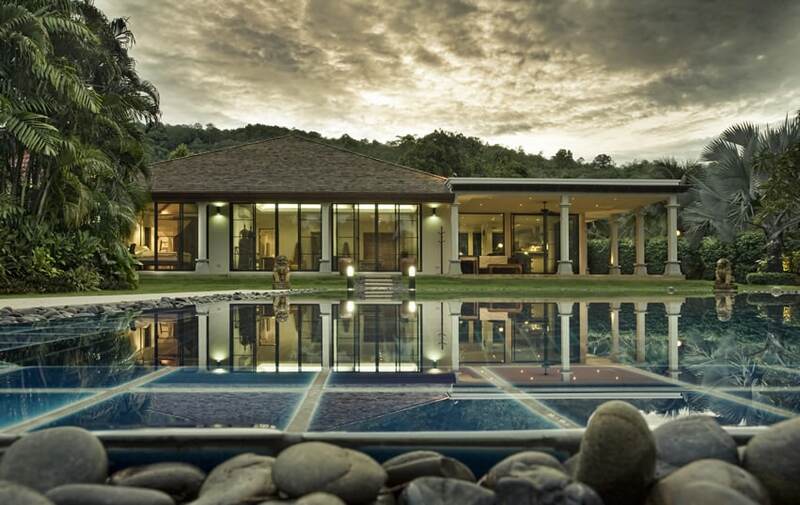 This infinity pool design follow an irregular geometric shape, making it a unique feature in itself. The poolside area uses dark teakwood decking material and simple white tiles for the pool itself in order for it to seamlessly blend with the environment. 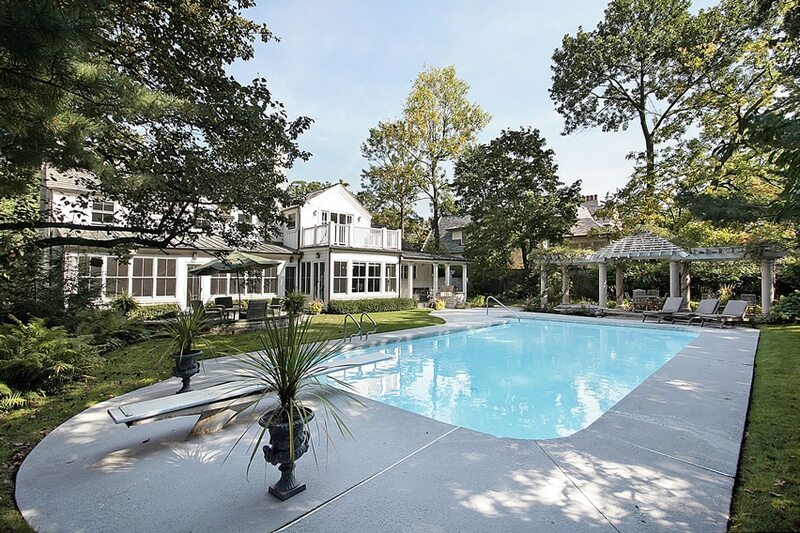 Directly connect to the patio area, this inground swimming pool functions not only as a pool, but also as a large fire water feature complementing the architectural design. It is framed by variously-sized flagstone tiles, has a small triangular jacuzzi area and even an elevated fire pit. The side opposite the patio had the garden landscaping as well. Luxury swimming pool designs with natural stone can provide the feel of a natural oasis. 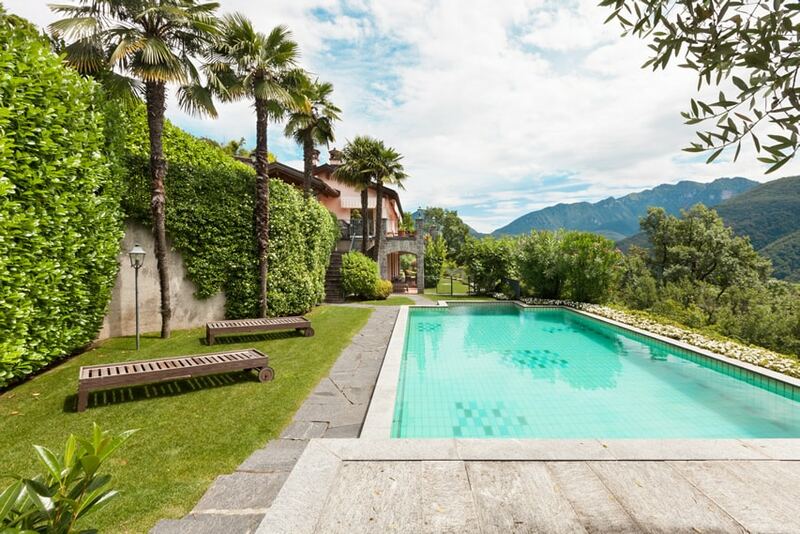 In this picture a large cut-stone pathway leads to this kidney-shaped swimming pool. The poolside area uses large cut stones in an orange tone and framed with square cut-stones in a dark gray color. It also has large stones on one side where the water feature is as well as a beautiful garden setting. 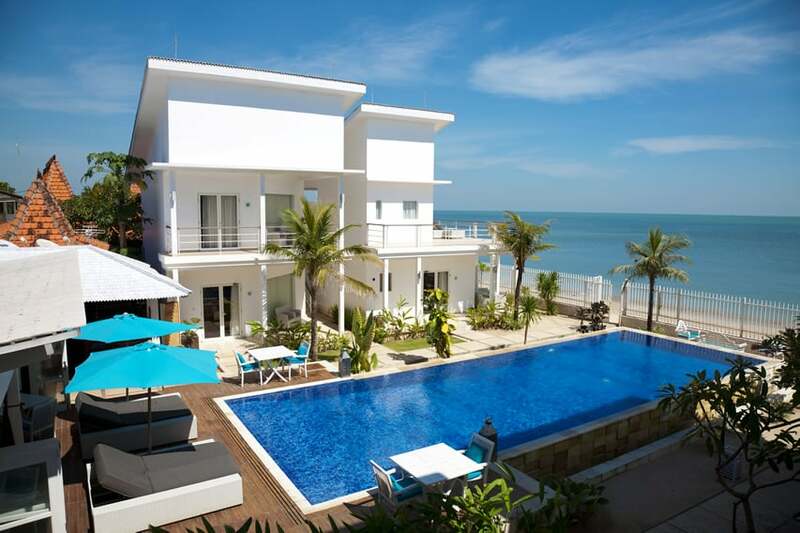 A swimming pool located near the beach is perfect for those people who enjoy the view of the ocean, but prefer pool water than salty water. 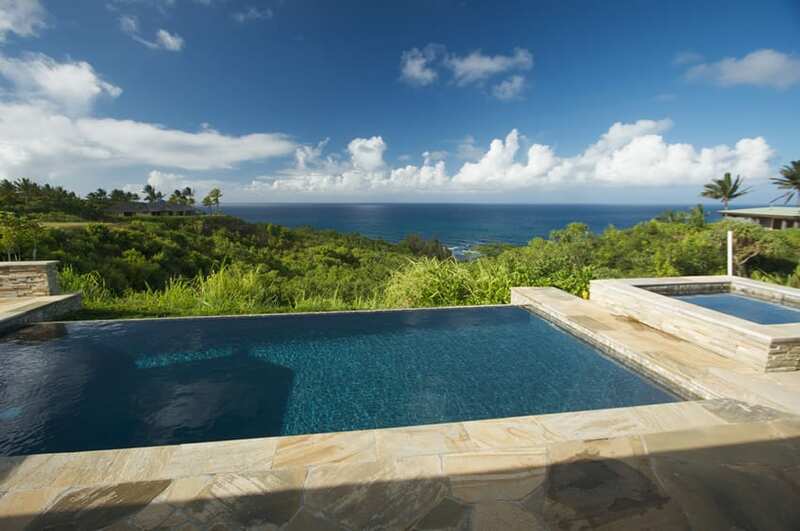 Using weathered wooden deck for the pool side, this irregularly-shaped infinity pool fades into the ocean. The gutter side is covered with white pebbles and it also has a circular jacuzzi area which overflows into the main pool. Surrounded by mountains, this gorgeous Spanish style home brings indoor living outside. The modified deer creek pool includes rounded steps into the shallow end. 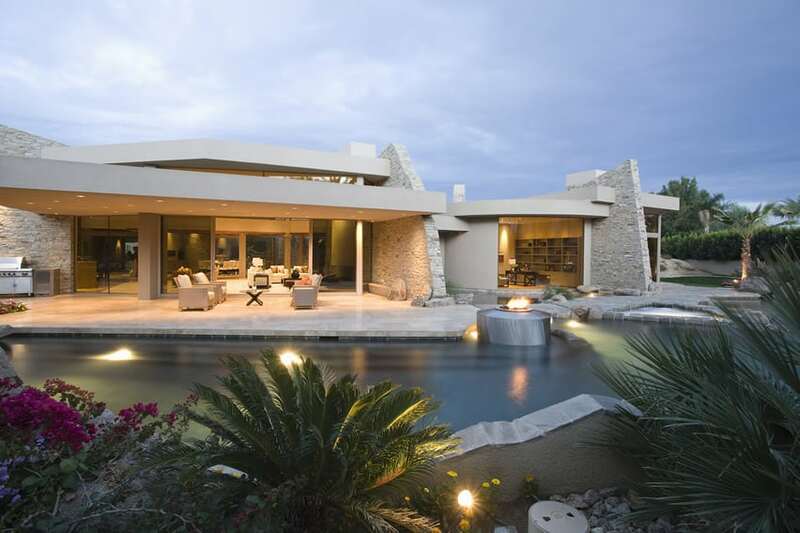 It also features a beach entry and a raised spa with a waterfall spillover. A high stone wall serves as a natural backsplash, highlighting nature’s beauty. Honed travertine tiles make up the patio portion of the pool. This Mediterranean style free form pool enhances the beauty of the home. Large stones accent the pool’s corners to soften the shape of it and also tie in the home’s stonework. 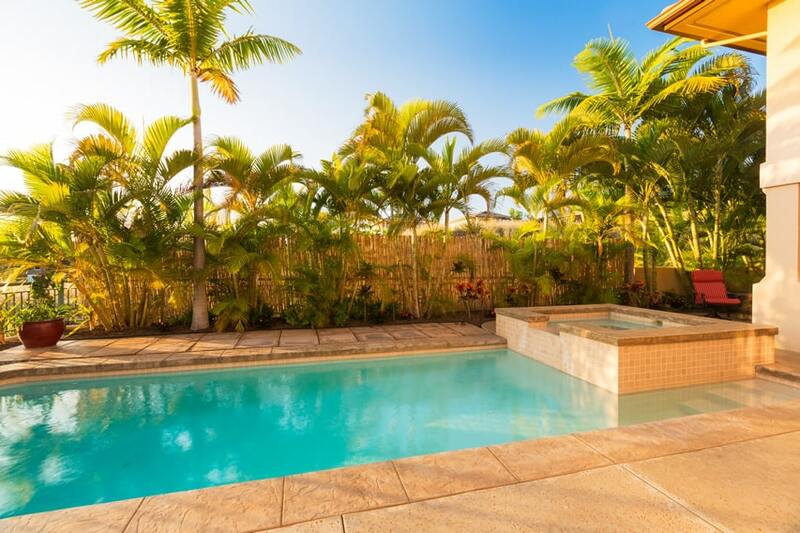 The deeper blue hue of the pool complements oranges and browns found in the tile roofing and french doors. Palm trees and natural landscaping complete the Mediterranean retreat. This swimming pool is another rectangular pool, but this has rounded edges instead of angular edges. The poolside area is finished with pebble inlaid poured concrete, also following the shape of the pool and continues as a pathway to the house. 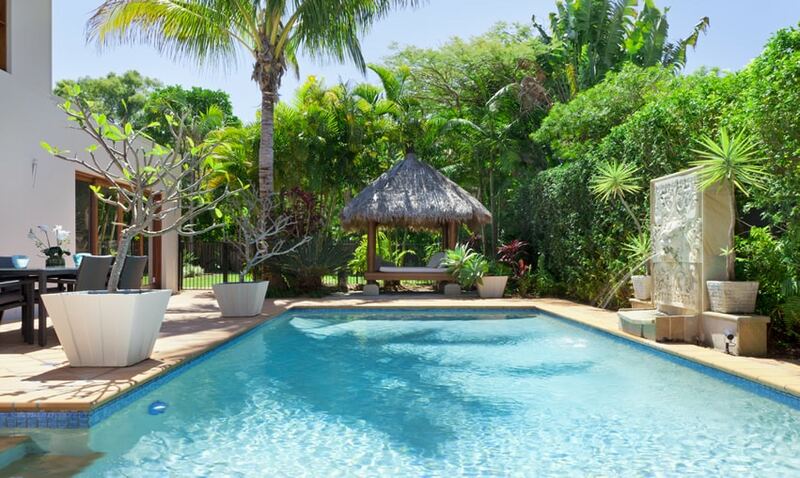 This classic rectangular pool uses simple finishes which serves its function very well. Surrounding the pool are pebble-inlaid concrete which provides good traction, helping avoid a slippery pool-side. A lighter gray stone material borders the pool, making it stand out from the gray concrete, while the pool itself is finished with simple white tiles and blue border tiles. This modern style rectangular splash pool perfectly captures the beauty of the ocean. Large natural smoothed flagstone and the dark blue bottom pool compliment the the water. 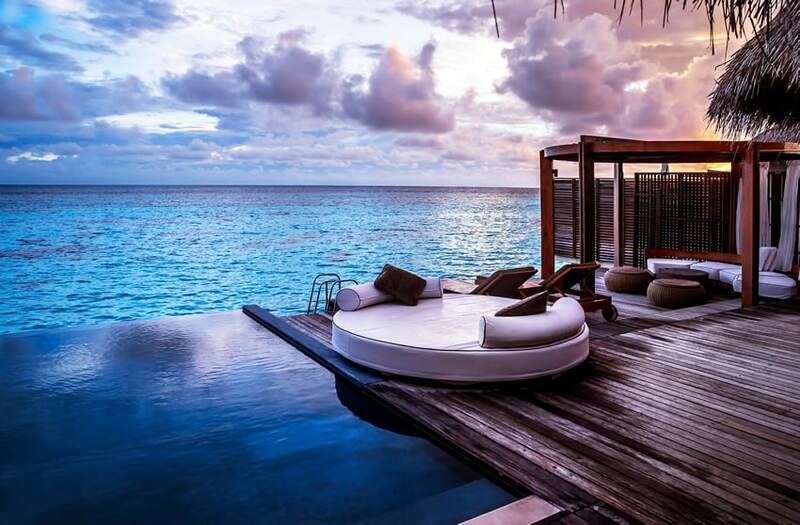 The infinity edge creates a seamless bridge from pool to ocean. Tiled stones surround the spa and provide extra seating. This pool stays true to the minimalist aesthetic of its complementing architecture. 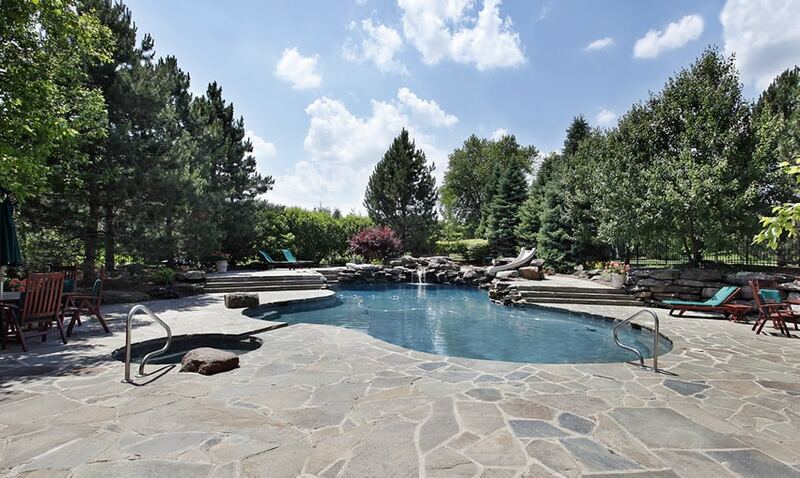 Fairly large and rectangular with no special ornamentation, the pool side remains on the same level and finish as the rest of the cemented yard. It features a walkway with wood floor tiles which leads into the main structure. The Living area with a large picture window overlooks the pool area, making it not only a pool for activities, but an added feature to complement the interior design. 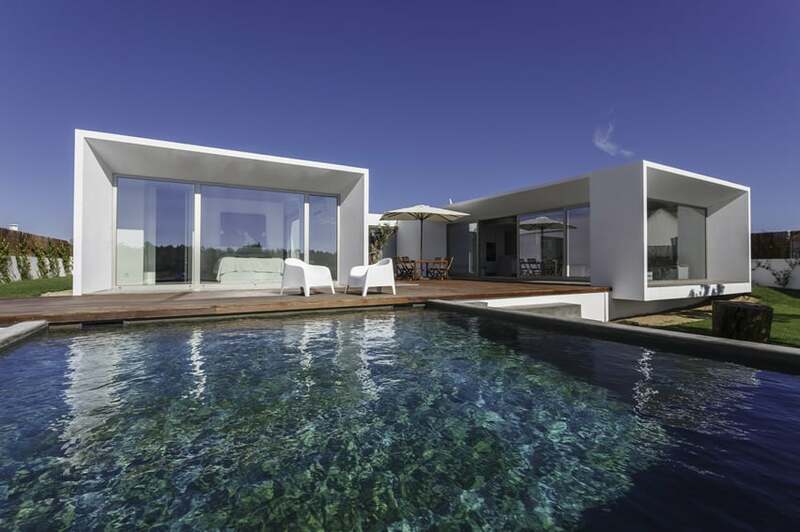 Minimalist architecture calls for a matching and tastefully designed minimalist pool as well. 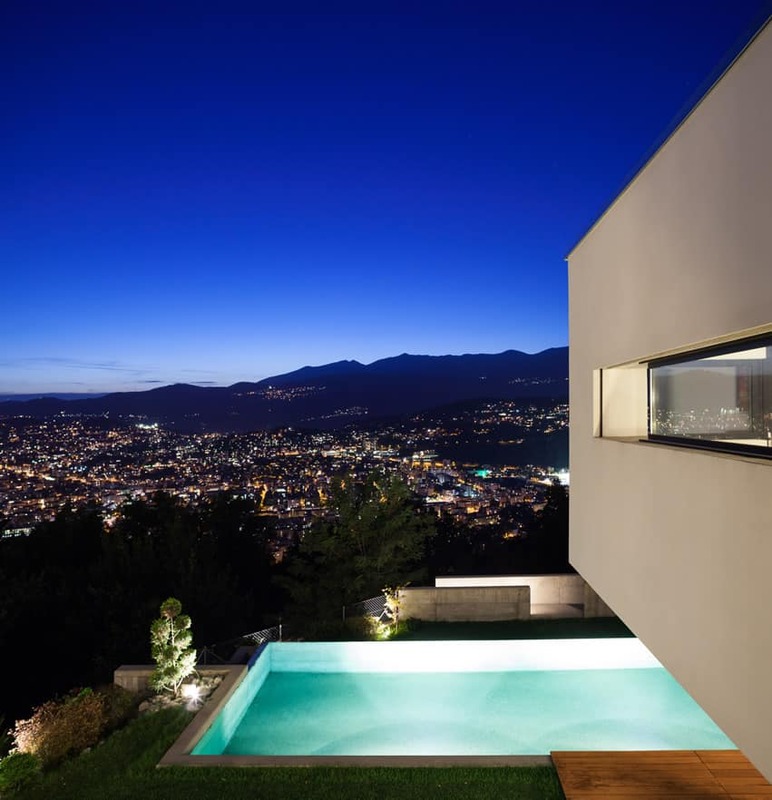 As the structure is constructed on a hill/mountain, it takes great advantage of the view provided by its location by placing the pool at the edge of the slope, creating an infinity pool which fades into the city view below. The pool itself is pretty simple and straightforward with concrete and lawn borders and white tiling, with underwater lighting to add more drama and interest to the pool area. This pool design perfectly matches the tropical resort style architecture with its use of weathered wood decking for the pool-side area and bordered by simple white tiles. What makes this pool stand out is how the water is almost on level with the deck surface, creating an illusion of a smooth glass surface. In an attempt to create a pool which looks like a natural body of water, this pool frames itself with river rocks and sand. The pool’s floor uses blue tiles in order for the water to reflect a blue color as well. This pool is pretty simple and straightforward, with orange ceramic tiles for the pool-side, blue border tiles and white main tiles for the pool area. You will also see a wooden gazebo with thatched roof on one end, an outdoor dining area on the side and a water feature on the right side which is a wall fountain with a lion’s head design. Placed very near the slope surrounded by plants, this pool area blends itself as part of the garden/yard. With natural slate stone border tiles for the poolside, the pool naturally connects itself to the walkway which uses the same material. 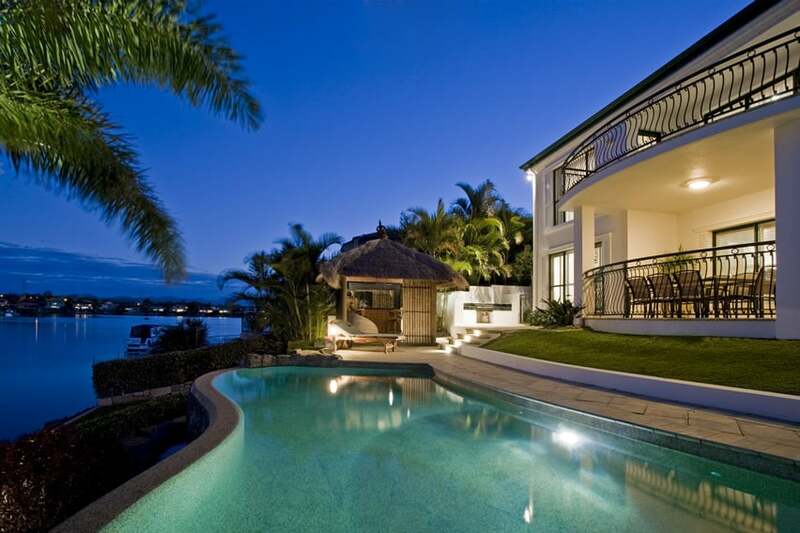 A full-sized swimming pool is fitted in this beach-side home, creating a perfect luxurious retreat for the summer. 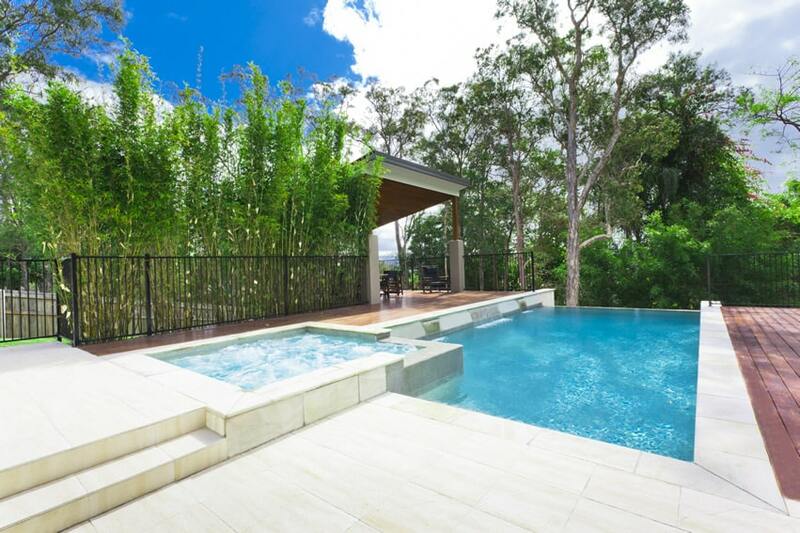 The rectangular pool is bordered by white natural stone tiles while the poolside area has wood decking creating a contrast in colors and textures. Perhaps the most gorgeous feature of this modern pool is its dark green stone tiles which helps make the pool reflect a gorgeous green shade reminiscent of natural lagoons. The pool and poolside area remains true to modern materials and design, using teak wood decking and poured concrete with raw finish for the pool’s sides. This cabin-style resort has a central communal pool area separated from the main structure only by black iron gates. Large cut stones serve as the pathway leading from the main structure to the pool area,and is also used for the poolside flooring material. 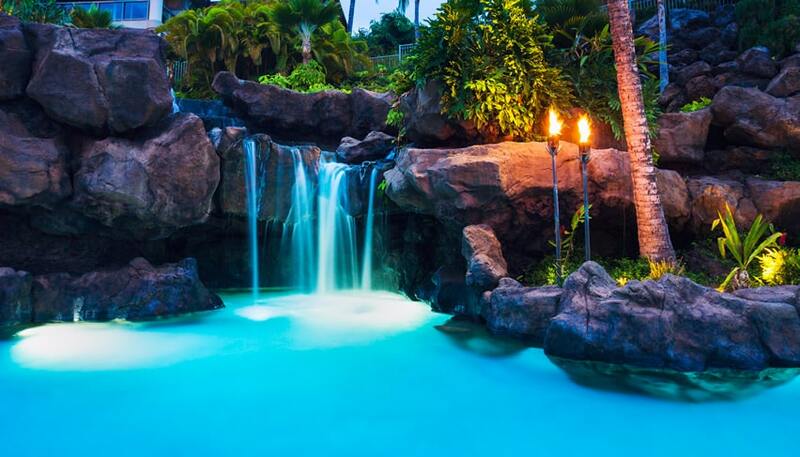 Some areas of the pool integrates large rocks into the design, creating a lagoon-like oasis with purple pool lighting to give it more drama. A very interesting pool concept which focuses on making the pool appear to be a natural spring by framing it with large natural cut-out stones and other irregularly-shaped blocks of stones. Stairs and bench of the jacuzzi area uses concrete with embedded pebbles to keep it looking natural as well as some plants to surround to complete the look. This is the same pool as above but shown from the night time perspective. The pool area and landscaping integrates underwater lighting into the design, creating a beautiful marvel at night. Instead of a standard-shaped pool, this one not only functions as a pool, it also doubles as a large water feature. 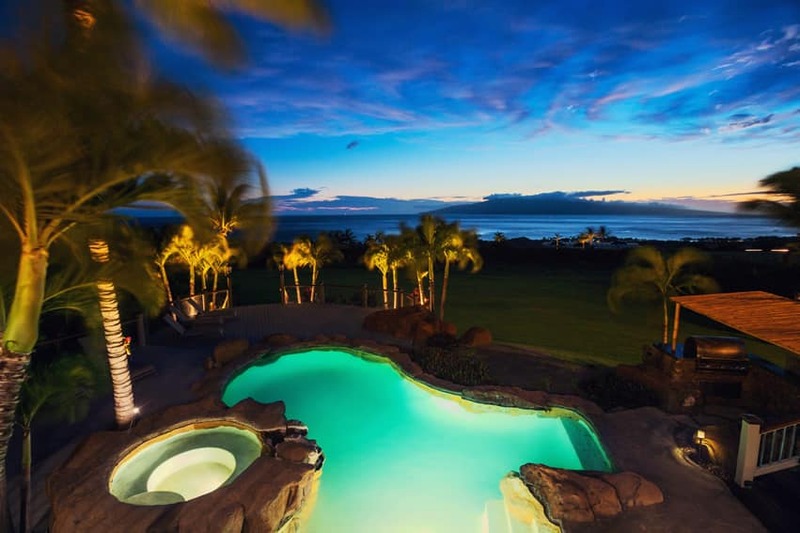 This free-form shaped pool is designed to look similar to a naturally occurring lagoon, it has large rock boulders, plants and falls integrated to the design, with additional underwater lighting. A lagoon-themed pool, this design generously uses large flagstone tiles for the poolside area in various shapes and tones. The main pool has irregular curvy shape, an elevated falls feature and a small circular jacuzzi which overflows into the main pool. This swimming pool is inspired by a lagoon. It has an irregular butterfly-like shape large flagstone tiles surrounding the pool area. These large stones are integrated into the pool to create the stairs and the elevated area wherein the slide was placed. 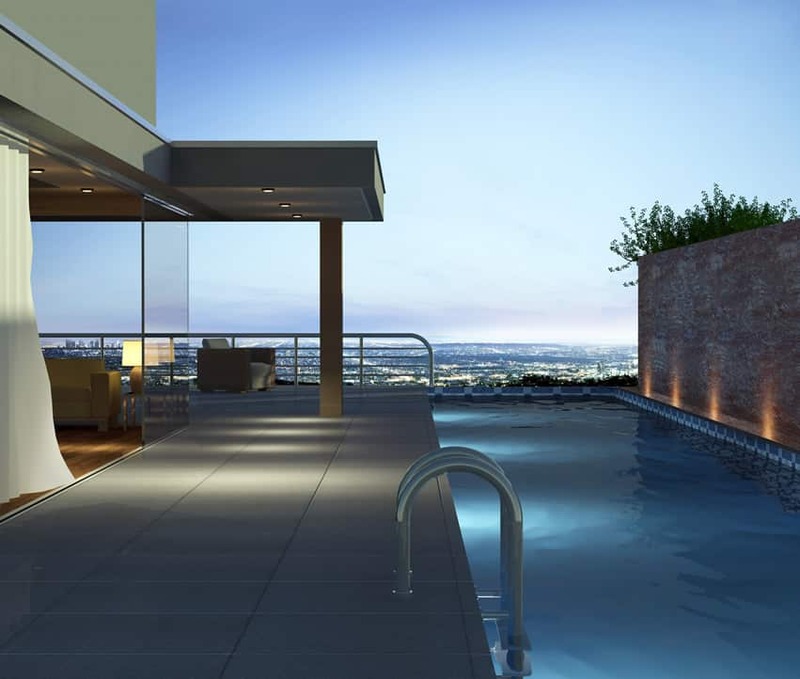 This modern infinity edged pool designed for avid swimmers provides breathtaking views of both city and countryside. Gibraltar hand rails eliminate the need for a stepped or sloped entrance into the pool, maximizing the space and effectiveness of the 41 foot lap pool, which is a quarter the length of a standard Olympic sized pool. 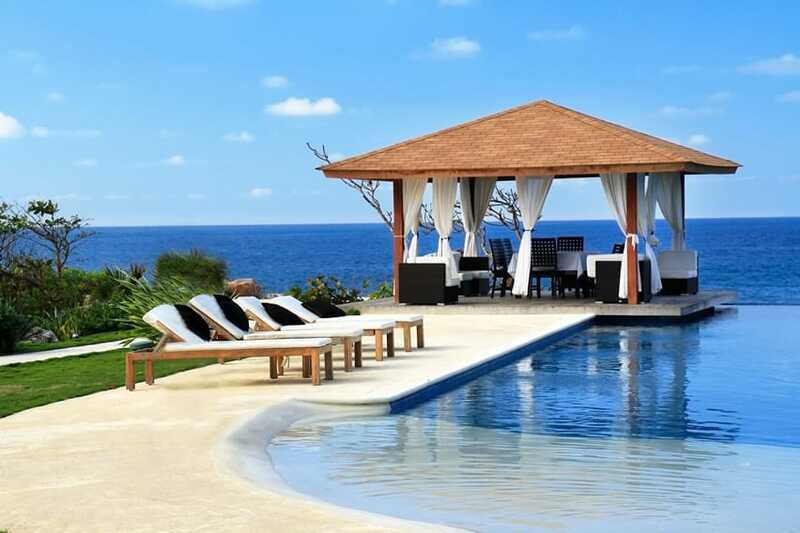 The Caribbean blue pebble bottom pool combined with the infinity edge and wooden decking create an air of a modern spa resort, allowing the pool to be enjoyed for both exercise and relaxation. An elevated house location gives you a gorgeous view of both nature and city. This modern design might be a little small when it comes to the lot area, but it is able to maximizes the space, even enabling it to fit a narrow lap pool on the side. The poolside area uses light gray ceramic tiles with a natural rough finish to avoid slipping and also integrates pool lighting. 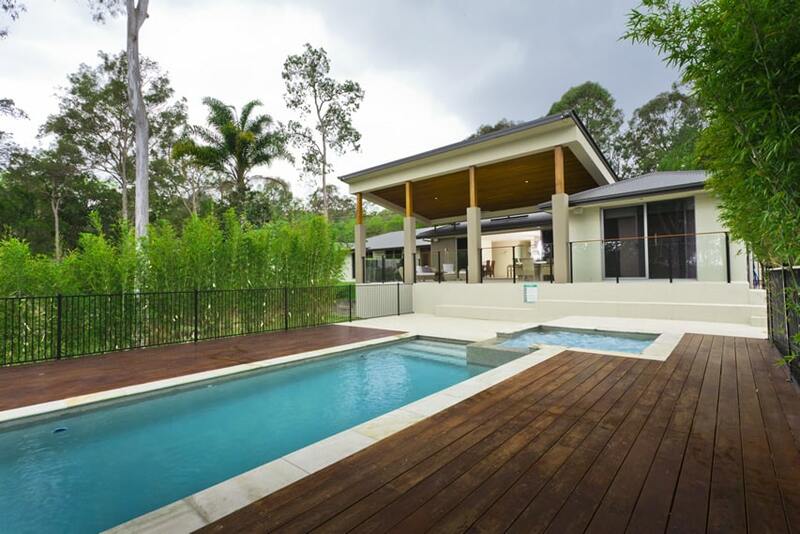 A modern lap pool design in a tropical setting which combines concrete and wood finishes. The pool is bordered by stamped concrete and has an elevated jacuzzi area, while the poolside area has teak wood decking. the horizontal lines of the decking helps make the pool appear longer than it really is. This is another modern pool, but compared to the previous pool, it has a limited space, hence, the small and narrow lap pool. 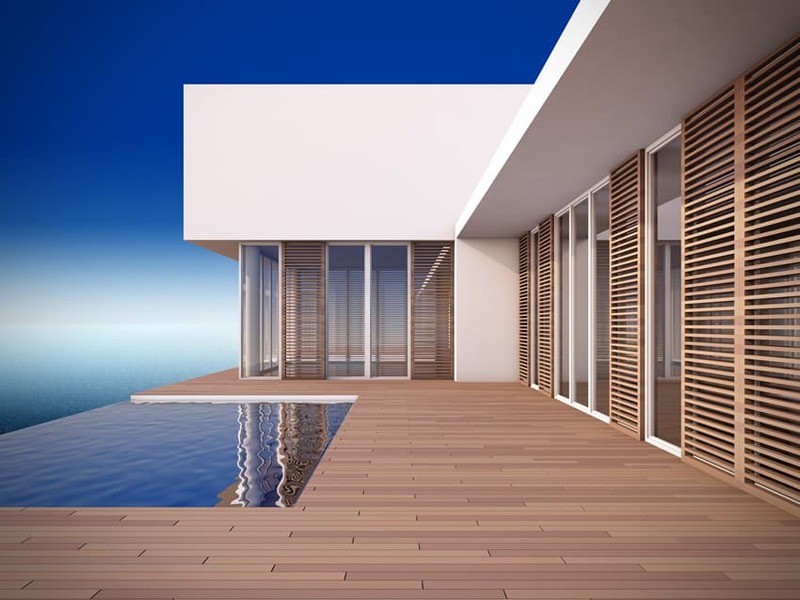 Being limited in space, it doesn’t play around with too much variety of materials that might tend to further divide the space, so it instead uses wood decking all over the poolside surface. This small rectangular pool blends itself with the backyard’s landscaping, as well as matches itself with the architecture’s design and color. Poolside area is tiled with light orange colored natural stone tiles, while the pool’s walls uses light orange mosaic tiles. This pool also has an elevated jacuzzi area which overflows into the main pool. This swimming pool design segregates the pool into different areas. There’s the circular jacuzzi area which flows into the main pool, and a smaller rectangular pool separated from the main pool only through a very low concrete partition. Pool floors uses blue mosaic tiles while the pool walls uses white ceramic tiles. 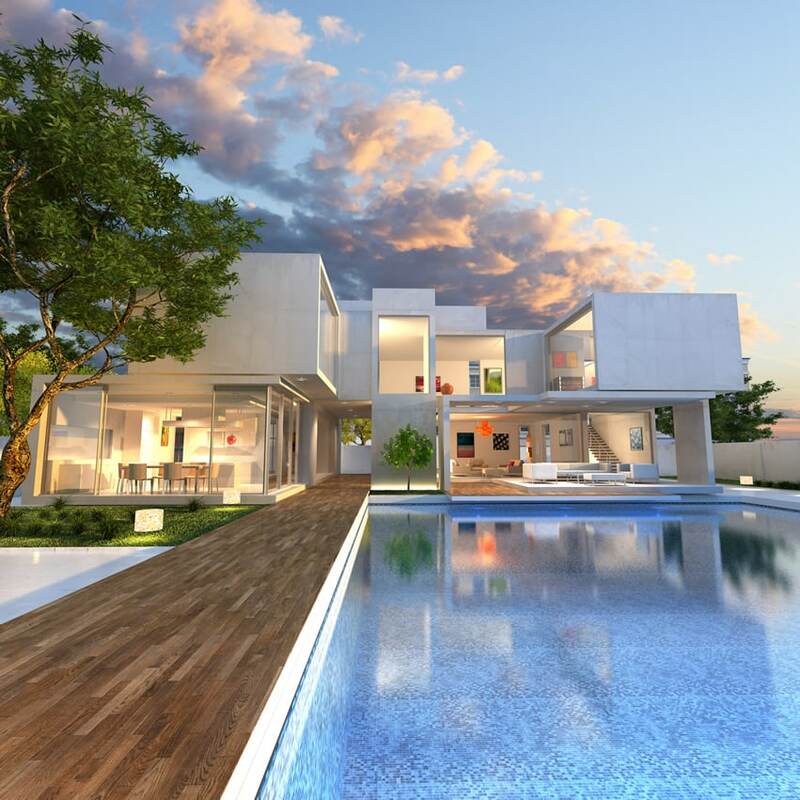 A modern home which integrates an infinity pool into its design. Due to the limited space, the pool is quite small in size in a rectangular shape. And to help make it appear larger, the poolside area is uniformly finished with PVC wood deck, which also matched with the the wooden window treatments of the structure. 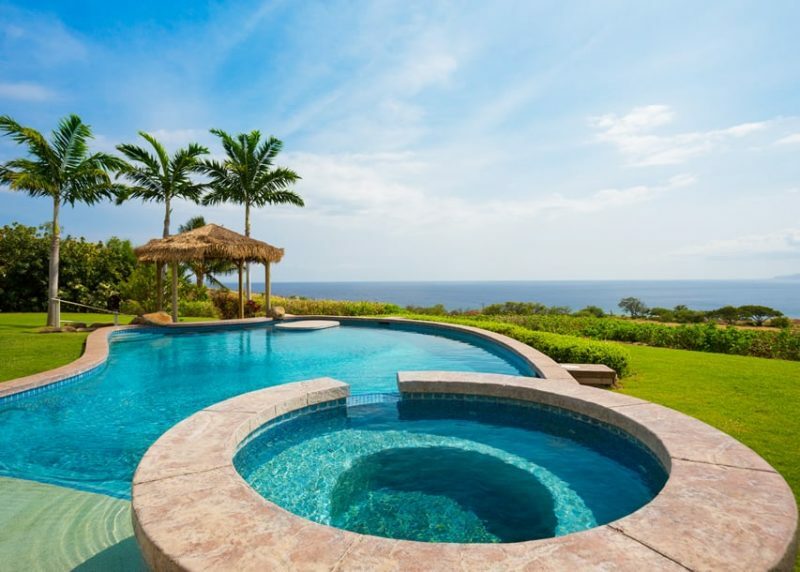 Luxury swimming pool designs are often about their location, and this one has the ultimate oceanfront views. The location of the deep blue bottom splash pool allows for awe-inspiring sunsets and even peak-a-boo views of sunrises. The rustic wooden plank decking and luxurious seating resembles a relaxing spa retreat. The bamboo thatch roof and beautiful pergola add to the tropical feel. 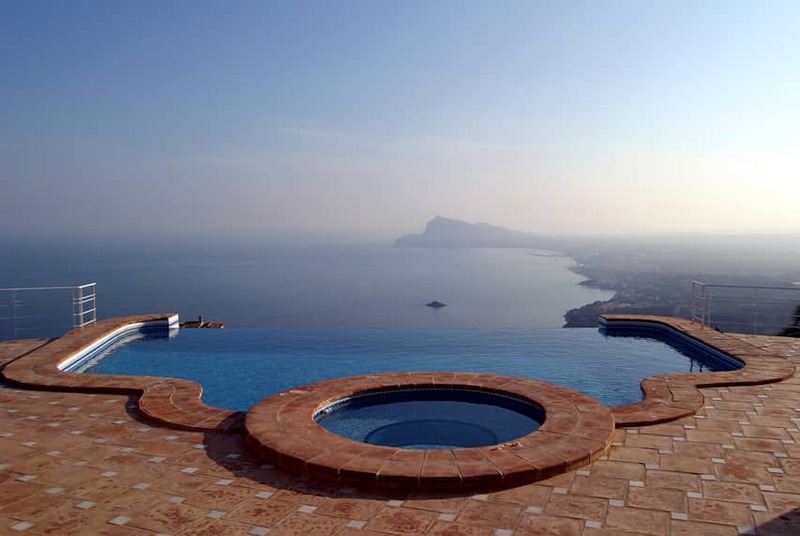 The creative design of this pool and spa allows for a breathtaking view of the coastline and ocean while maintaining the elegant style of the single roman pool, also knows as the patrician pool. Normally the gentle scallops of the single roman pool are found on the narrower ends of the pool. In this case, the designer has masterfully recreated the same concept on the wider portion of the pool, with the opposite side lending dramatic effect with an invisible edge. The sienna hued porcelain tile arrangement and circular spa complete the Romanesque ambiance.